How to Choose the Right Maryland Title Company - Residential Title & Escrow Co. 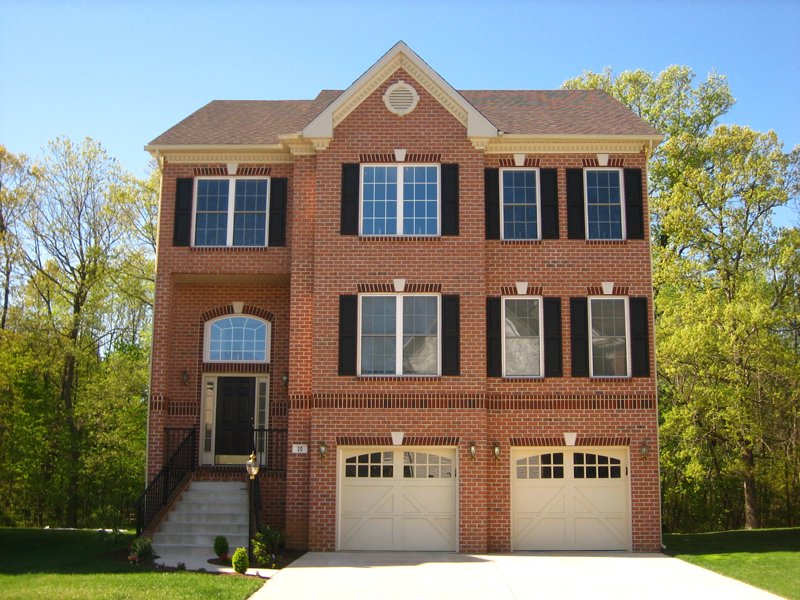 If you’re considering how to choose a Maryland title company, many factors come into play. Title insurance is a complex undertaking so it is important to choose a company with a deep understanding of every aspect of the industry to ensure that you don’t experience any unexpected snafus that could delay your closing process. Whether you are a realtor, lender, or prospective homebuyer, finding the right title company for your needs should be a top concern. In today’s blog, we share some advice on how to choose a title company that will get the job done right. How do you choose the right Maryland title company? Your title company should be able to answer the following questions with ease. If they are not able to give you a satisfactory answer or attempt to skirt the question, that’s a huge red flag and you should consider going with another company. Any reputable title insurance company will be more than happy to give you the information you need to feel comfortable with their services. How well do you know the laws? Your title company needs to know the ins and outs of local, state, and federal laws as they relate to title services. Selling a home is complicated business and specific concerns can change depending on your jurisdiction. You’ll want to choose an experienced title company that will have a deep understanding of the laws that govern their work. A reputable company will have the reputation to back up their claims, so be sure to ask them about their track record. Get an idea of how they present themselves and then do a little bit of research on your own. Seek out reviews and testimonials from previous clients to get a sense of what it’s really like to work with them. When you find one that makes you comfortable, that little bit of extra research will go a long way in providing peace of mind. 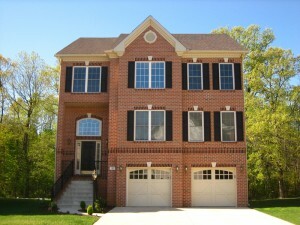 Interested in selling your Maryland home? At Residential Title & Escrow, we bring peace of mind to the settlement table. If you are searching for a title company to help you through the closing process, please contact us today! You can also fill out our simple online title request form and one of our knowledgeable representatives will get in touch with you promptly. Be sure to follow us on Facebook, Twitter, Pinterest, andGoogle+ to stay up to date on news, and upcoming events as well as staff and client spotlights! This entry was posted on Friday, January 15th, 2016	at 4:03 pm	and is filed under Title services . You can follow any responses to this entry through the RSS 2.0 feed. Both comments and pings are currently closed.